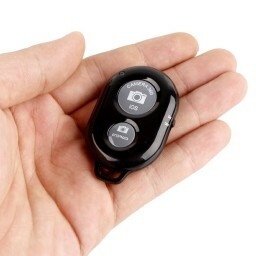 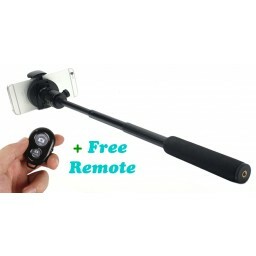 Let your life be more convenient and relaxed. 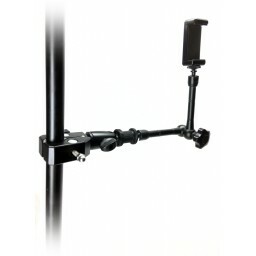 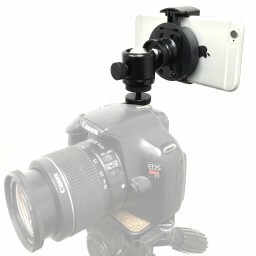 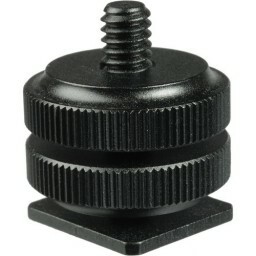 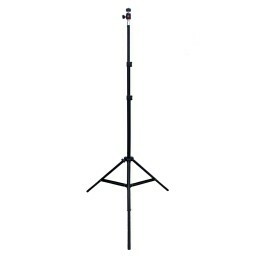 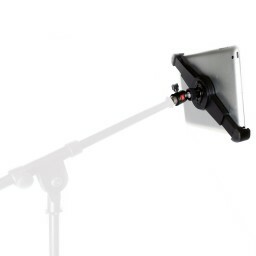 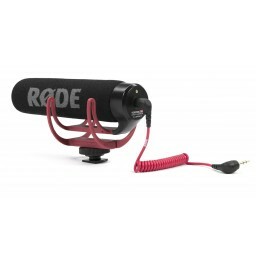 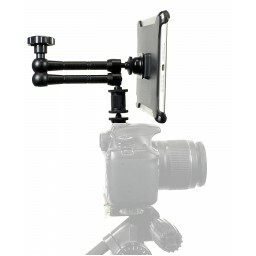 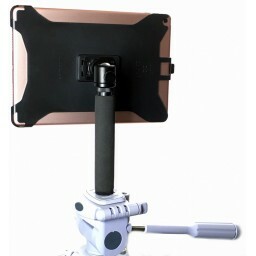 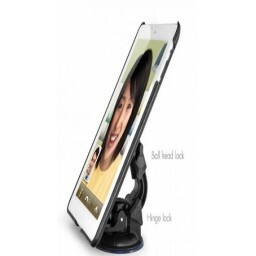 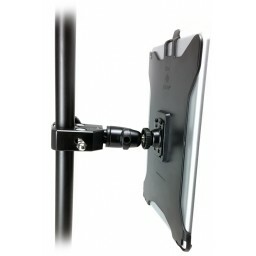 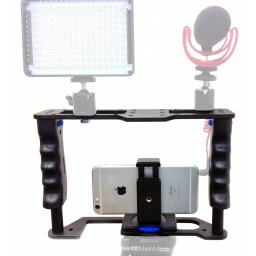 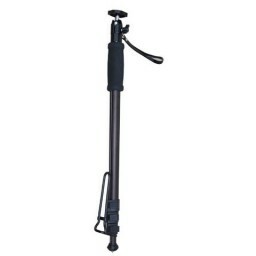 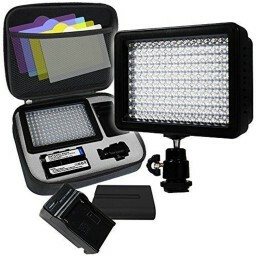 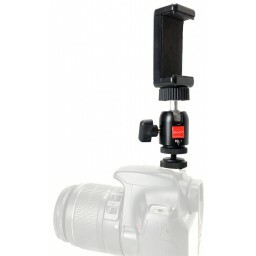 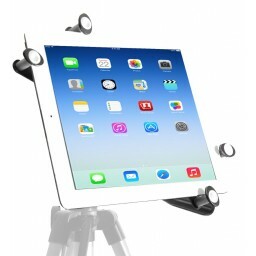 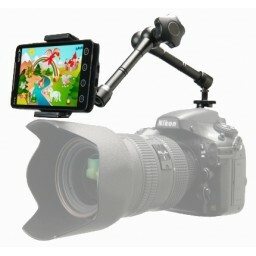 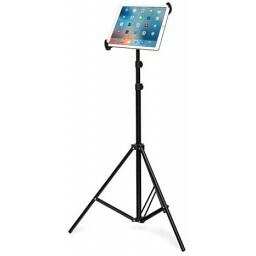 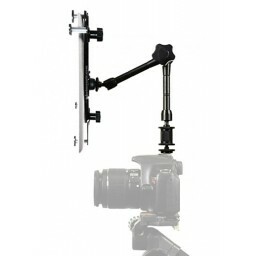 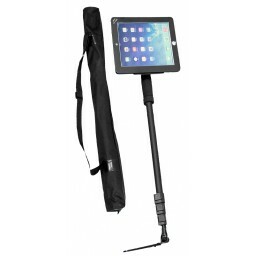 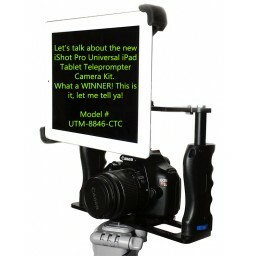 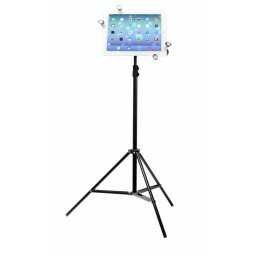 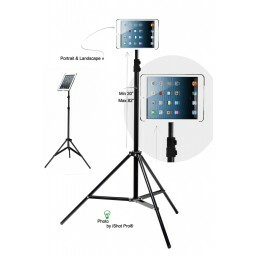 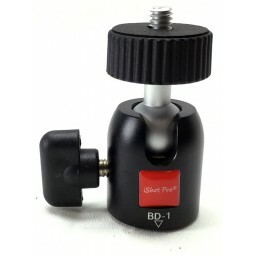 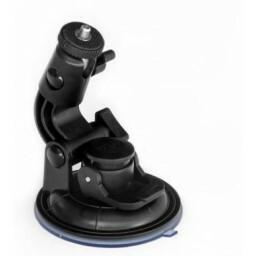 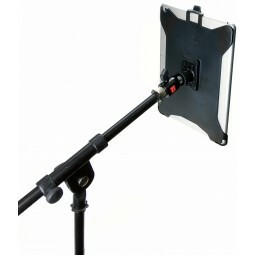 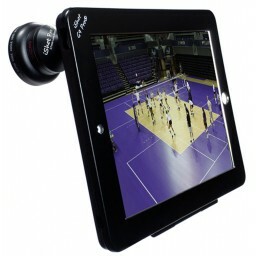 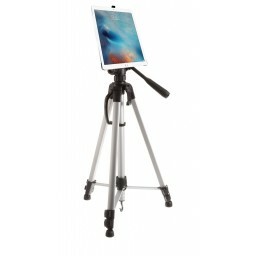 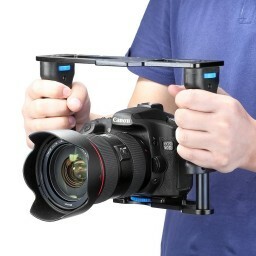 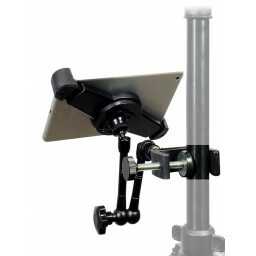 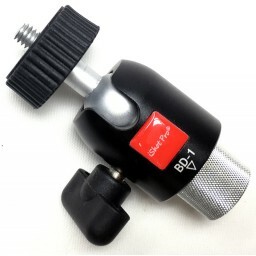 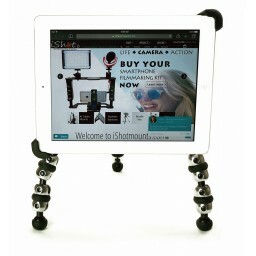 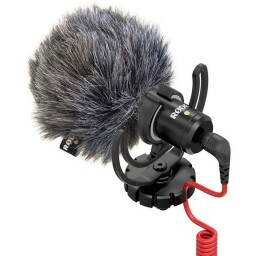 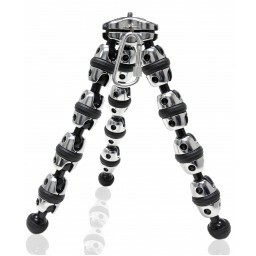 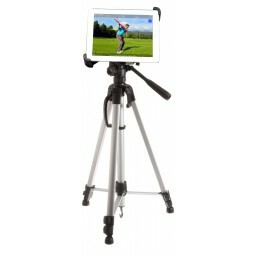 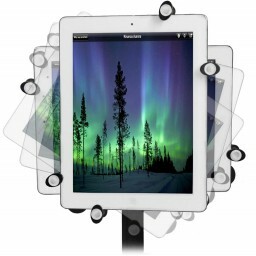 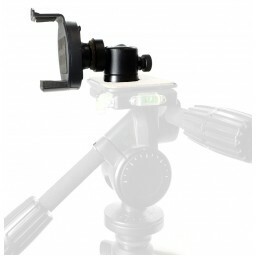 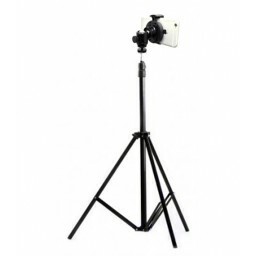 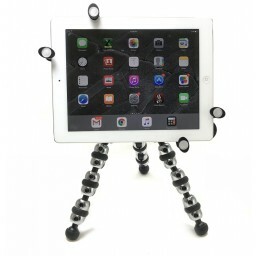 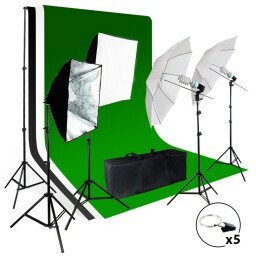 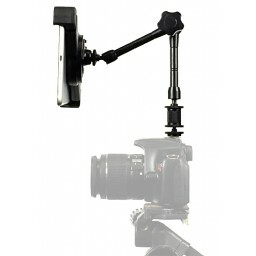 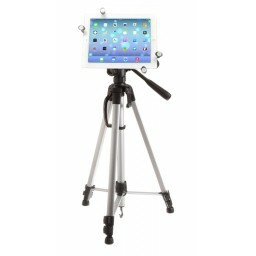 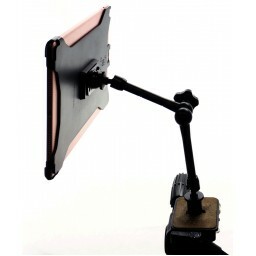 This wonderful kit includes our #1 Rated Proven and Time Tested Mount called the GP5500 Mount. 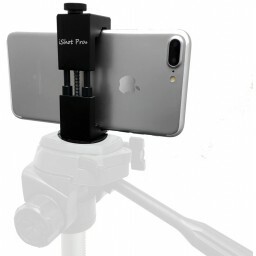 Made from solid all metal materials and works with or without a case on your iPhone or Smartphone, so you can use it with your favorite case too! 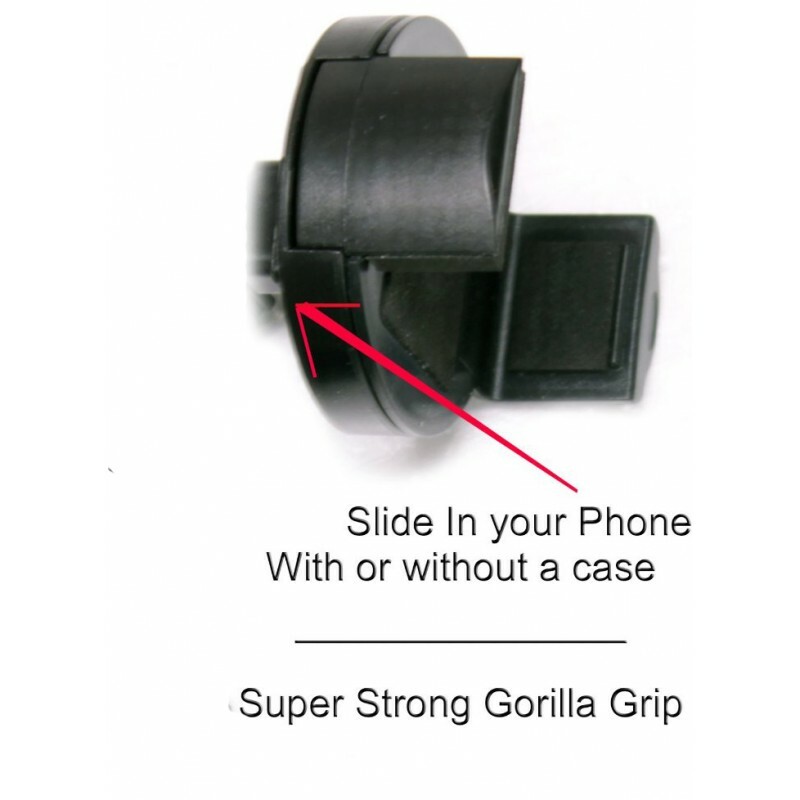 Even thick style cases like Otterbox and Lifeproof. 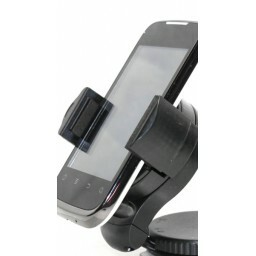 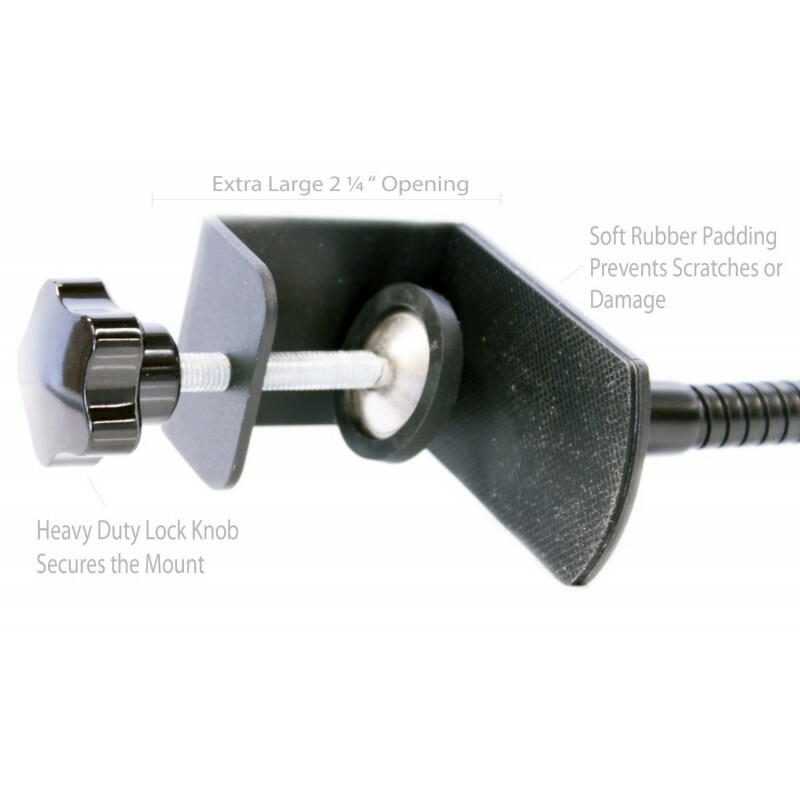 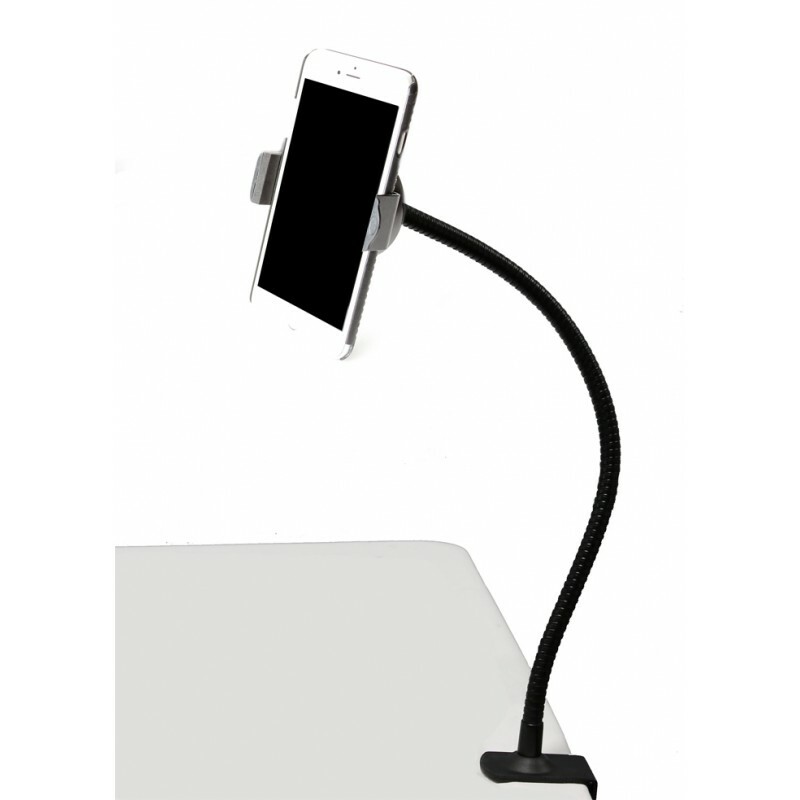 Based on feedback from our customers we added our newly designed Heavy Duty and Adjustable Goose neck Clamp Mount that will provide your phone with the best and most secure mounting system available for consumers. 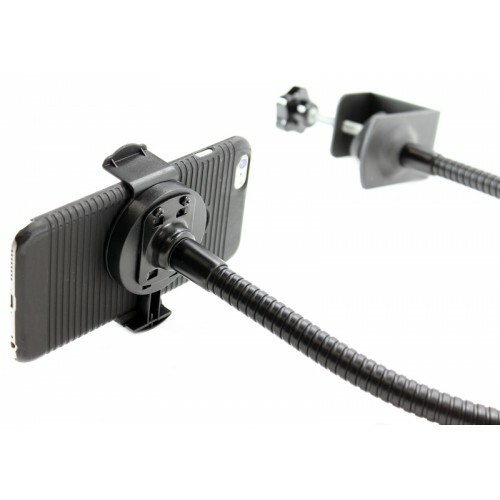 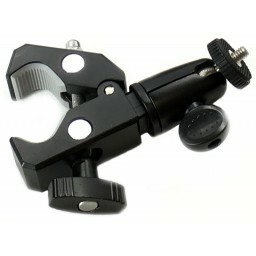 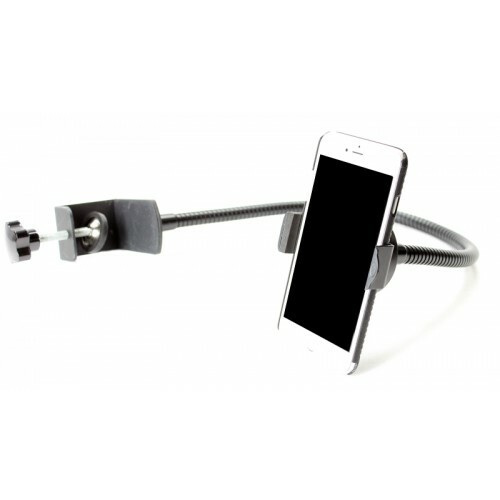 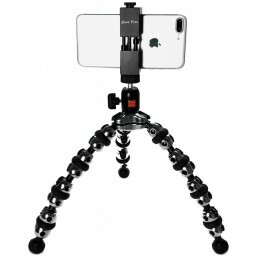 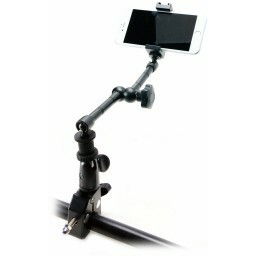 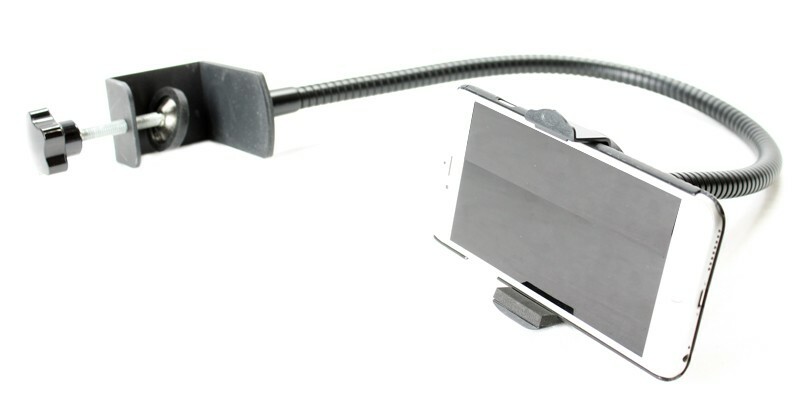 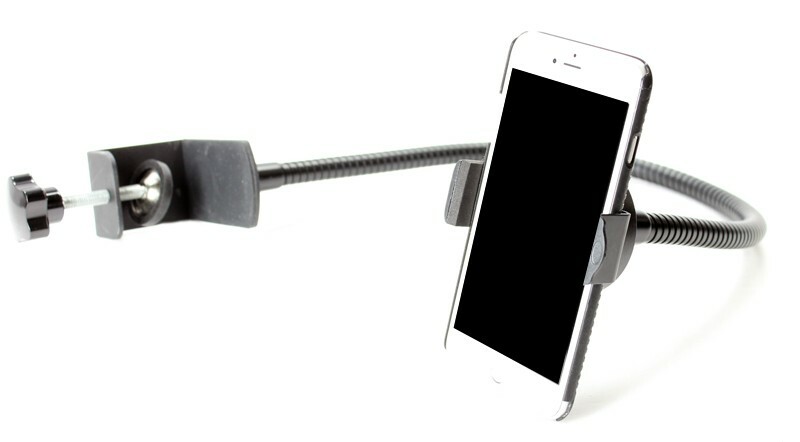 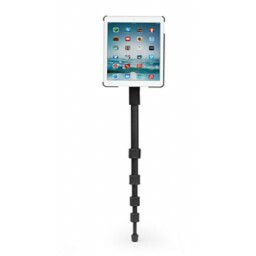 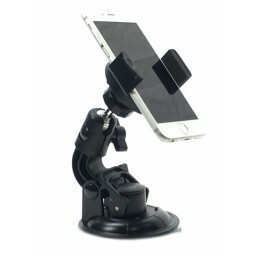 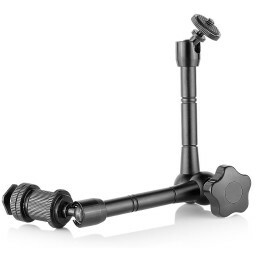 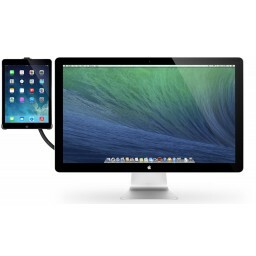 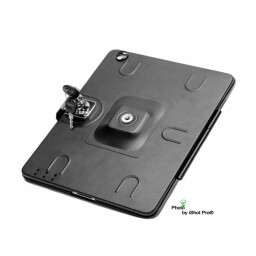 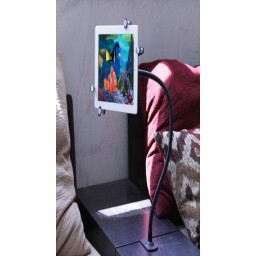 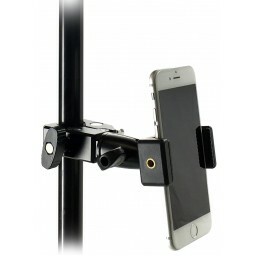 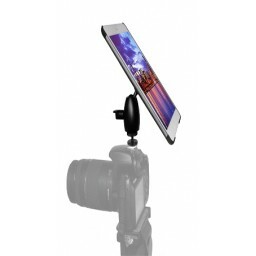 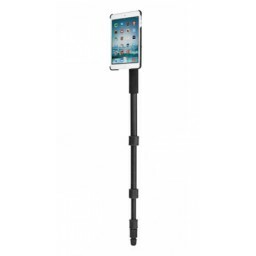 This premium high quality clamp mount provides a super solid anchoring system for your iphone or smartphone in many situations and locations at home, work or play. 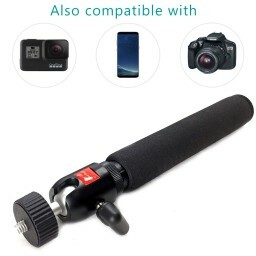 You'll find yourself using it a lot! 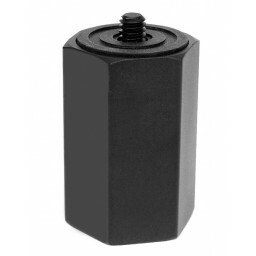 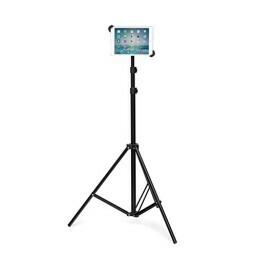 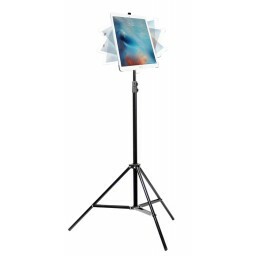 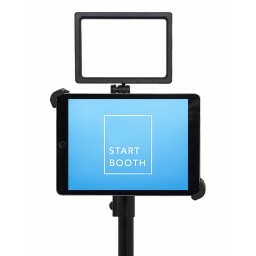 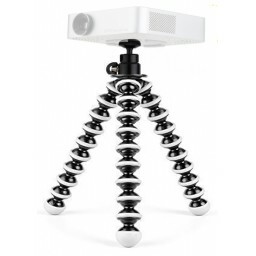 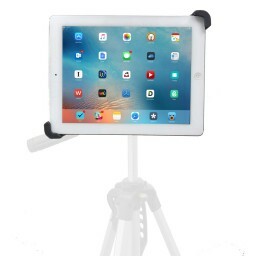 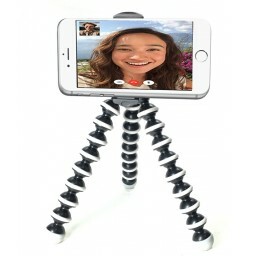 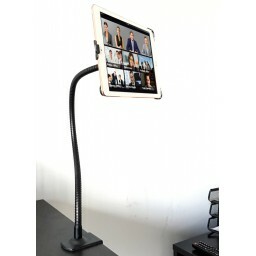 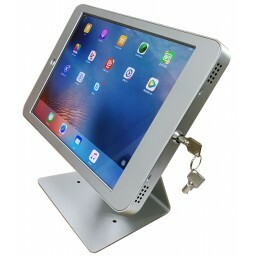 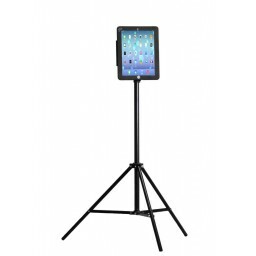 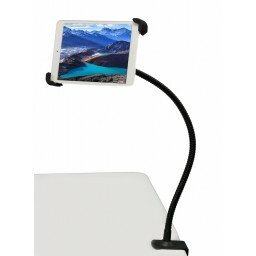 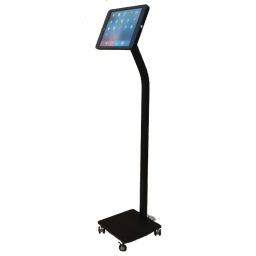 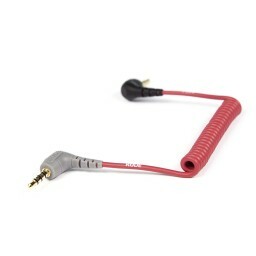 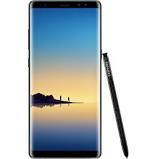 Great for DIY Borthdays Photo Booths, and in the kitchen while cooking, watching movies, reading books, emails, bed headboards, desks, cabinets, tables, classrooms, students, DJ Booths, Offices, Businesses and more. 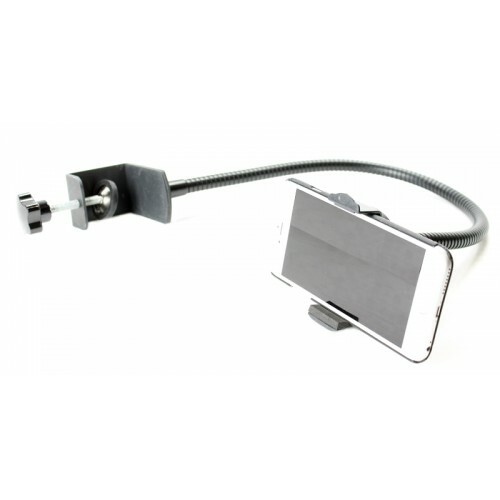 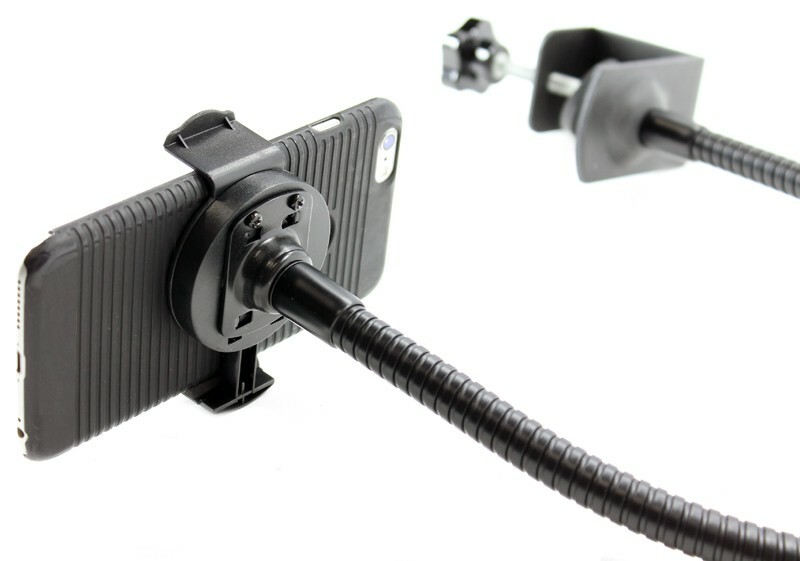 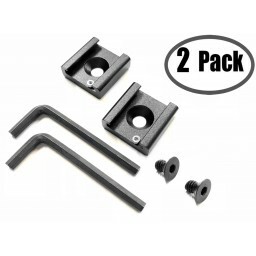 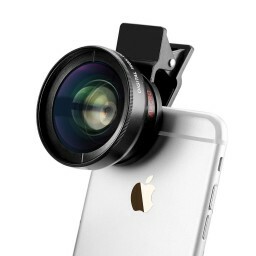 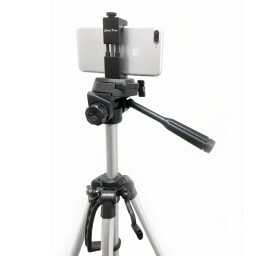 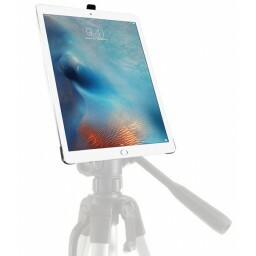 Constructed of all metal military grade materials, you can rest assured this clamp mount will be your iPhone or Smartphones best friend for years to come. 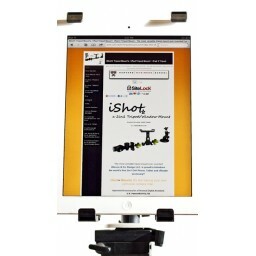 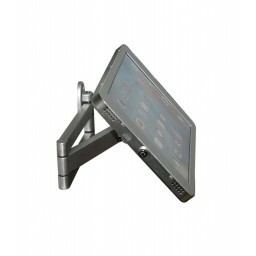 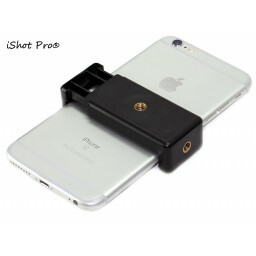 Trust iShot Products to deliver deliver quality products at affordable prices!